Let Nikan’s story resonate globally! 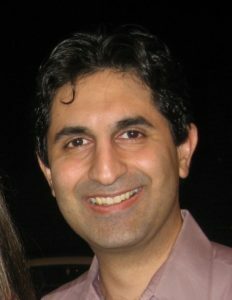 As a Bahá’í in Iran, composer Nikan Milani faced systematic persecution. He risked his life just to teach music to other Bahá’ís. His compositions remember other teachers who were less fortunate. We need to hear stories like his. Please donate now. secures the future of our programming!